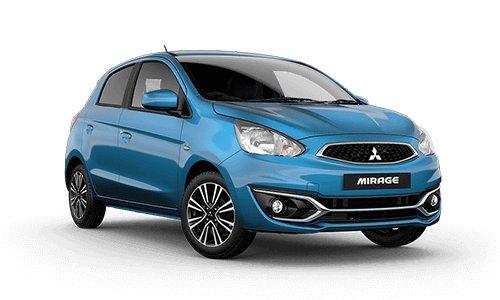 It's well worth protecting your investment by ensuring that your Mitsubishi gets the specialist care that only Diamond Advantage genuine service can deliver. 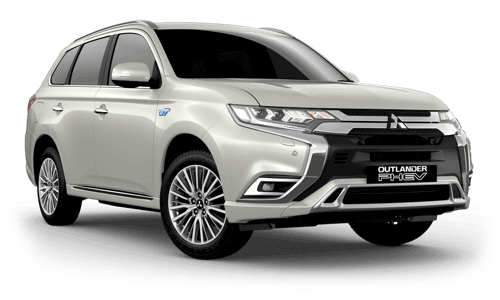 Mitsubishi genuine service centres use tools and equipment developed especially for your vehicle and have direct access to the latest upgrades from the manufacturer, ensuring your vehicle is performing at its best. 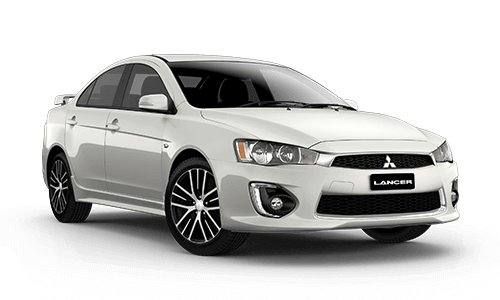 Mitsubishi is committed to delivering you peace of mind. 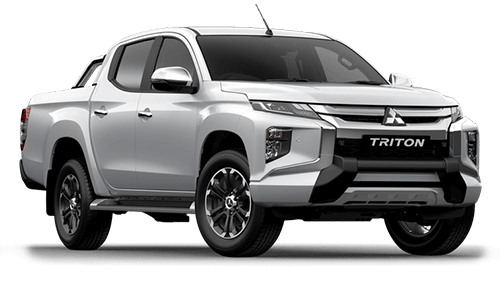 With Mitsubishi's Capped Price Servicing Program, you'll enjoy 'no surprise' certainty, with the scheduled regular service price capped for up to 4 years*. 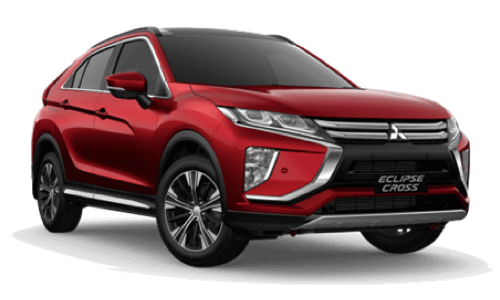 With a warranty as strong as Mitsubishi's 5 year/100,000km# New Car Warranty and a 5 year Perforation Warranty, you'll experience worry free motoring well into the future. 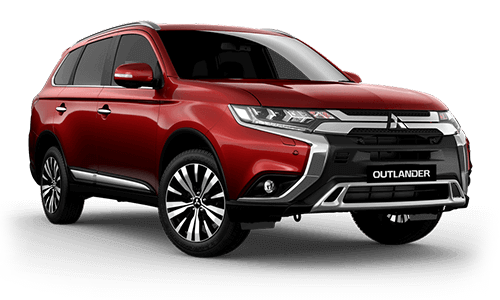 It's complimentary with your purchase and is a sign of our faith in the reliability of every new Mitsubishi. 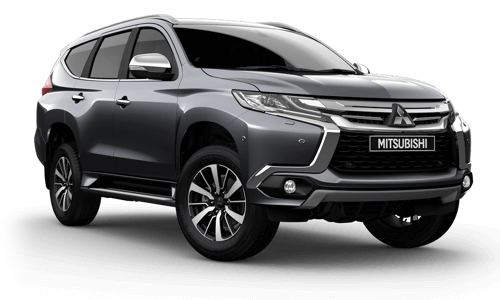 With one of Australia's best service intervals, Mitsubishi Genuine Service means your vehicle can spend less time off the road and you pay for less services**. 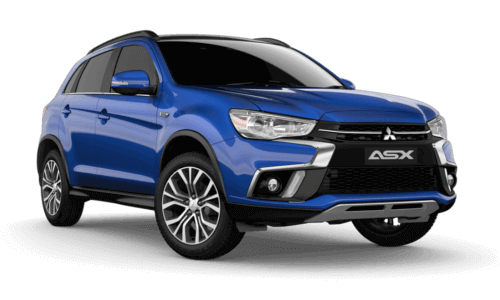 Protect your investment by ensuring your Mitsubishi gets the specialist care that only Mitsubishi Genuine Service can deliver. 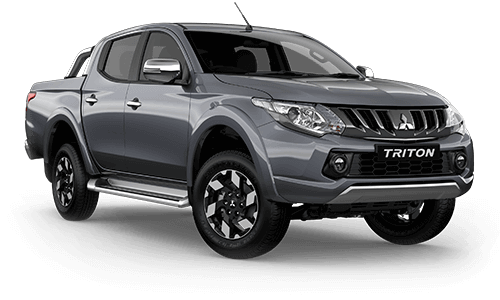 *Roadside Assist, if extended in accordance with service conditions, is available for a maximum of up to 5 years. Conditions apply. Once a schedule of capped price servicing costs are set for a model year, they are not changed for the life of the model. Excludes government, rental and national fleet customers. 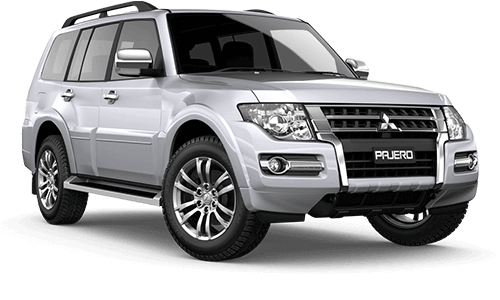 **More frequent servicing is required on some specialist vehicles and vehicles operated under certain operating conditions.